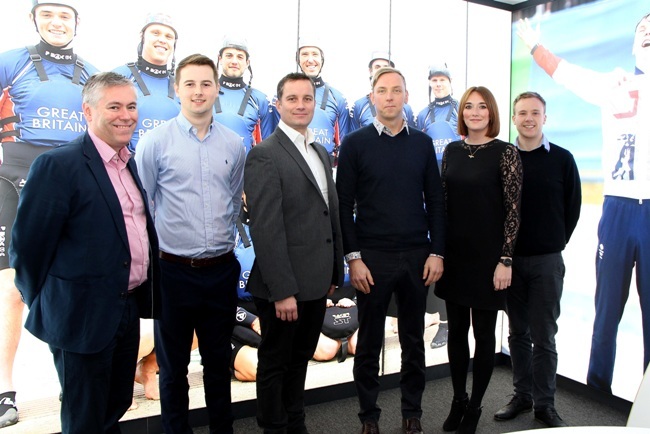 British Canoeing has announced that Leach has been appointed as the “Official Venue Dressing Sponsor” for the 2019 ICF Canoe Slalom World Cup and 2020 ECA Canoe Slalom European Championships. For over a century Leach has been a leader in the world of high-impact, large-format graphic displays. Founded in 1891 Leach has grown to become a 100-strong business, with over 500 customers and an annual turnover of £11m.